NBDC consultants participated in an Intensive Business Development week in Ogallala, Nebraska with Keith County businesses. 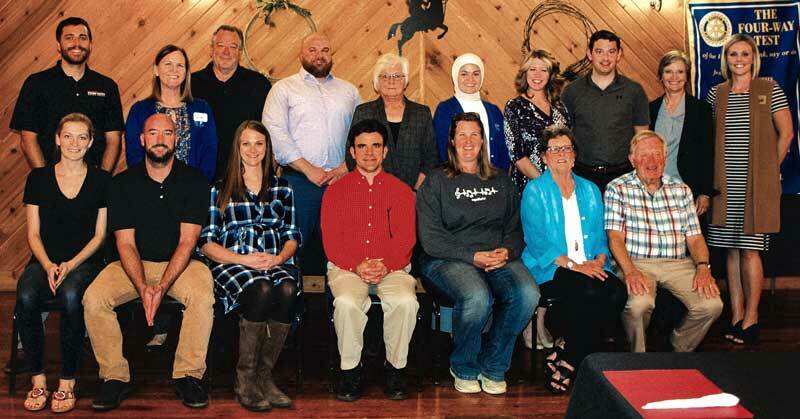 Omaha, NE – Located in the College of Business Administration at the University of Nebraska at Omaha, the Nebraska Business Development Center (NBDC) recently participated in an Intensive Business Development week in Ogallala, Nebraska. NBDC consultants throughout Nebraska travelled to Ogallala to meet with Keith County businesses that included two manufacturers, a value-added agricultural producer, a grocery store, and three retail establishments. These businesses received financial consulting to review profitability and cash flow and benchmark their operations against similar size and type of business. They also received market research studies to identify the current and future market for their goods or services. This included specific assistance and strategy regarding internet sales and exporting. One manufacturer received technology commercialization assistance for a new, innovative product they were developing. NBDC also provided business exit and succession planning services to businesses thinking about exiting or selling their business. Mary Wilson, Keith County Area Development Executive Director, worked with NBDC to bring this opportunity to existing businesses in Keith County. “We appreciate all the businesses that are already located in Keith County and want to provide them recognition and opportunities to help them grow. We’re glad NBDC was able to bring its consultants from across the state for this intensive business development project. Our businesses found it very valuable,” Mary stated. Nebraska Business Development Center (NBDC) is a cooperative program of the U.S. Small Business Administration (SBA), the U.S. Defense Logistics Agency (DLA), the Environmental Protection Agency (EPA) and the College of Business Administration at the University of Nebraska at Omaha. NBDC partners with the University of Nebraska at Kearney, University of Nebraska – Lincoln, Wayne State College, and Chadron State College with offices located throughout Nebraska. Since 1977, NBDC has provided counseling and professional development services to entrepreneurs, business owners and researchers for the life cycle of their business. By helping Nebraska businesses start up, expand and transition, NBDC contributes to Nebraska's economy and quality of life. Visit nbdc.unomaha.edu for more information. Nebraska Business Development Center (NBDC) is a University of Nebraska at Omaha center that provides confidential consulting business development services across Nebraska to entrepreneurs and business owners for the life cycle of their business. By helping Nebraska businesses start up, grow and develop, NBDC helps strengthen Nebraska businesses for a healthy economy and prosperous communities. NBDC partners with the University of Nebraska at Kearney, University of Nebraska-Lincoln, University of Nebraska Medical Center, Wayne State College, and Chadron State College to deliver its services statewide. The program is also supported by the U.S. Small Business Administration (SBA), the U.S. Defense Logistics Agency (DLA), the U.S. Department of Commerce (EDA), and other federal, state and private organizations. 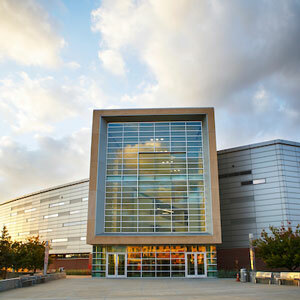 Visit nbdc.unomaha.edu for more information.